In September-October of 2014, Third Person Press launched an Indiegogo Campaign in support of the Flashpoint anthology. 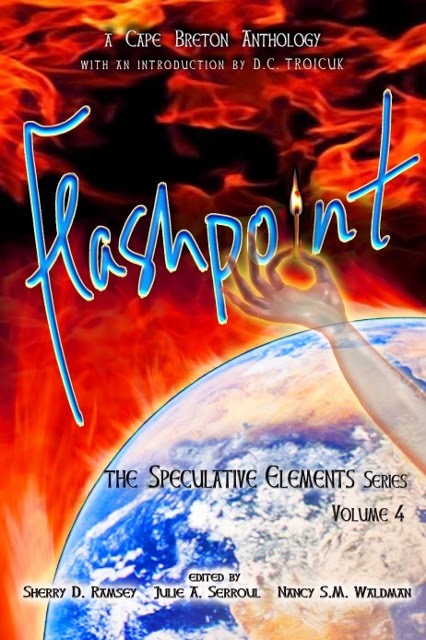 Flashpoint is Volume 4 in our Speculative Elements series, released December 2014 in print and ebook formats. Thank you to the following people and organizations—including the anonymous donors not listed below—who supported our campaign and our ongoing efforts to promote our talented local authors. We are truly grateful!